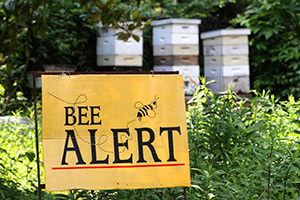 24 Oct Will California save the bees? 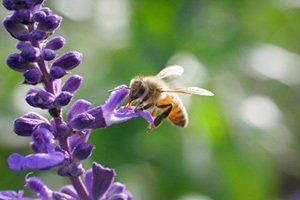 17 Aug “Bee-friendly” plants? Think again. 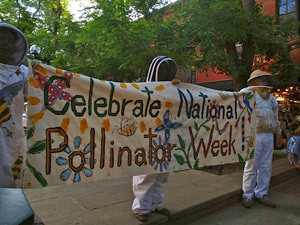 17 Jun How are you celebrating Pollinator Week?